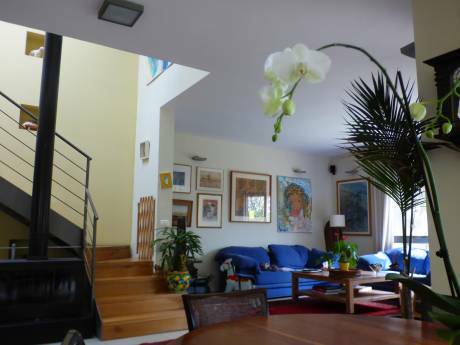 Our house is a modern terraced villa in the small town of Zichron Yaacov. There is a spacious central open plan living room area with kitchen and dining area. There is a separate utility room. A lovely terrace leads out from the living room and into our small Mediterranean garden. Upstairs are the bedrooms and our study, the master bedroom. There is a separate larger family bathroom. It is a very comfortable and attractive home. We are recently retired and now have the time to travel. Our interests are many, including photography, art, ceramics, crafts, nature, walking, but most of all our grandchildren. If we know in advance we can be flexible with dates as we are fortunate to have 2 lovely homes. 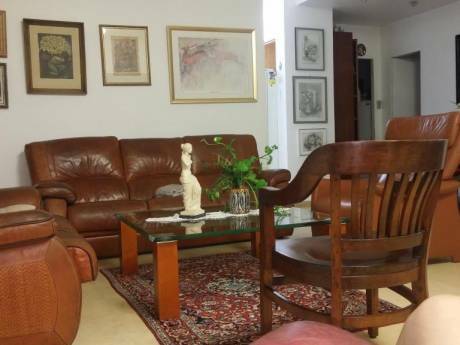 Our home is in a quiet well established residential area, overlooking the Mediterranean Seas and only a short walk to the main cobbled street and little alley ways of Zichron Yaacov. Zichron Yaacov is a small, delightful town (population approx 17,000). Ideal as a tourist base for exploring the Country. There are plenty of coffee shops, restaurants, shops and craft shops. The whole area is a wine making region. We are at the southern foot of the Carmel mountain range. 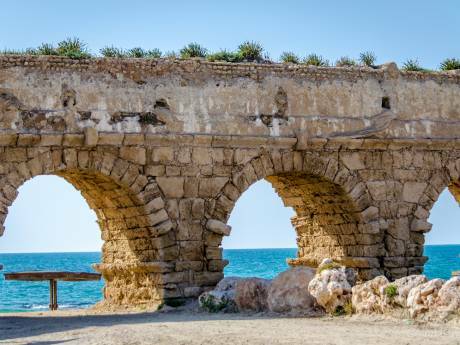 We are near many biblical and archaelogical sites, as well as 10 mins away from beautiful beaches, and nature reserves and about 20 mins from the Carmel National Park.. Zichron is near Caesaria, Nazareth, Sea of Galilee, etc. Tel-Aviv is a 35 mins train ride away from the nearby train station. Jerusalem is about 1.5 hrs ride.